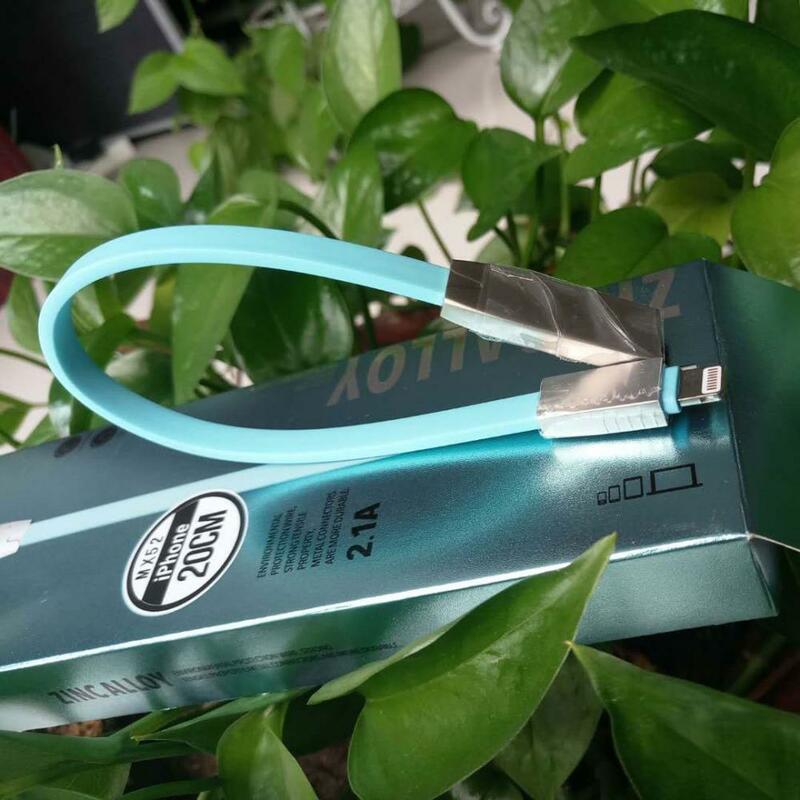 This Short Lightning Cable is the shortest one of all our Apple lightning cables , you can use it to charge and sync data by plugging into your laptop . This Apple lightning to USB is convenient storage to carry . It`s the perfect choice if you works with your laptop very often . The short Lightning Cable fully support iTunes, Data Syncing and Battery Charging . It can be used with any and all of your Apple devices with total peace of mind. It widely compatible with the apple devices , including the iPhone 8 /7 / 6 / 6s, For iPhone 8 Plus / 7 Plus / 6 Plus / 6s Plus, For iPhone 5 / 5C / 5S, For iPad with Retina display, For iPad mini, For iPad Air, For iPad Pro, ForiPod nano 7th Gen and For iPod touch 6th Generation. 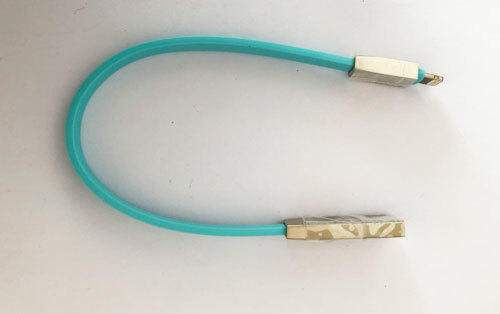 Looking for ideal Apple Lightning Cables Manufacturer & supplier ? We have a wide selection at great prices to help you get creative. All the Short Lightning Cable are quality guaranteed. We are China Origin Factory of Apple Lightning to Usb. If you have any question, please feel free to contact us.